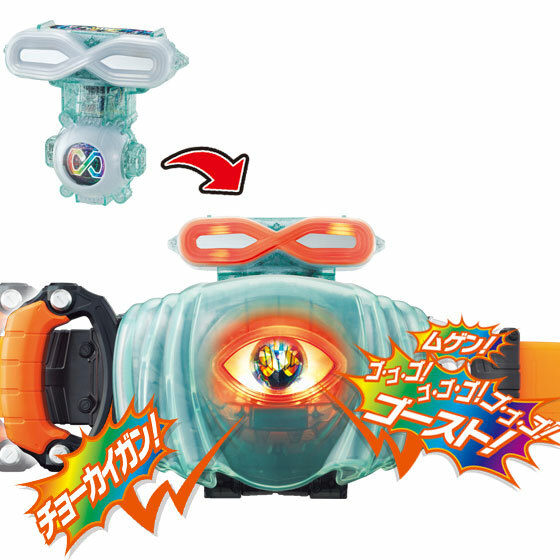 Here are the official images for the DX Infinite Ghost Eyecon, Takeru's newest Eyecon that let's him transform into his ultimate form that debuted last sunday, Kamen Rider Ghost Infinite Soul Form. 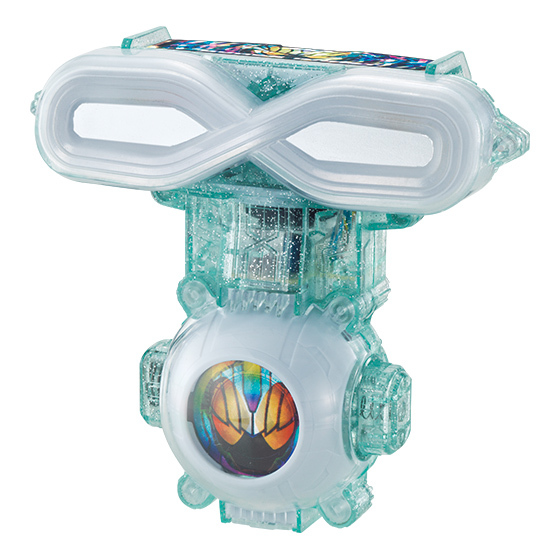 The 12th release in the DX Eyecon series. 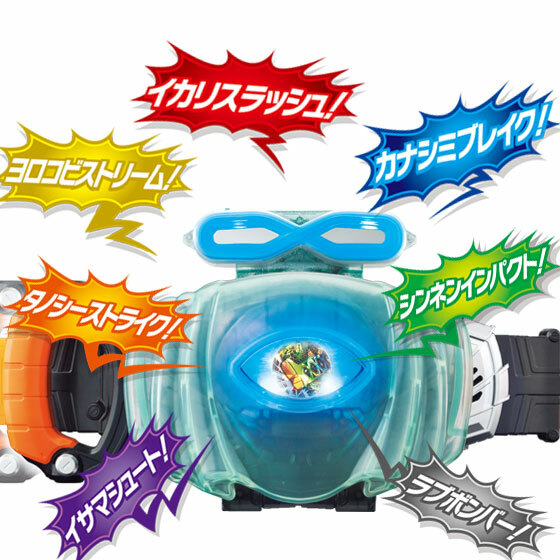 Pressing the Eyecon button will activate different lights and sounds and will also be compatible with certain toys in the Kamen Rider Ghost DX toy line. The DX Infinite Ghost Eyecon will cost 3.024 yen and will be released this June 18, 2016. 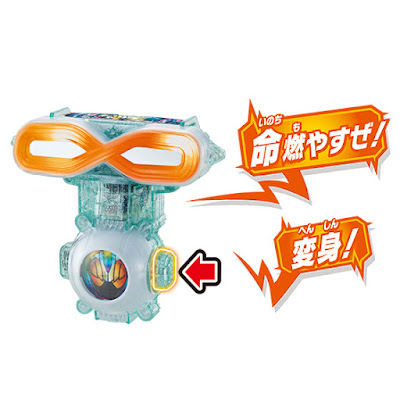 Before KR ghost rumor started last year, i thought they will named kamen rider infinite as their "8" pattern. But i was wrong, the name is ghost and as far as i watch there's no "8" pattern, the i saw this post and . . . they use "8" pattern on the final form. The eyecons are octogon shaped. Eight sides.